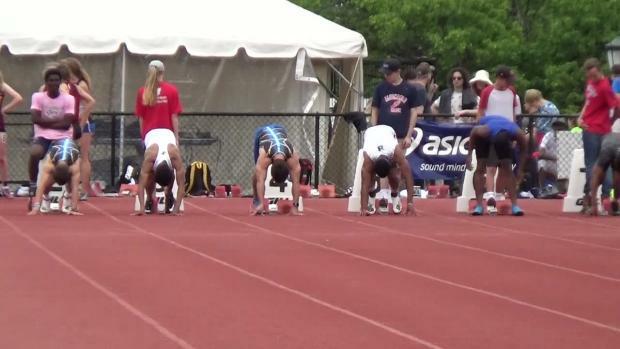 Teaser: Will Bullis Break 1, 2, or 3 National Records at The VA Showcase? 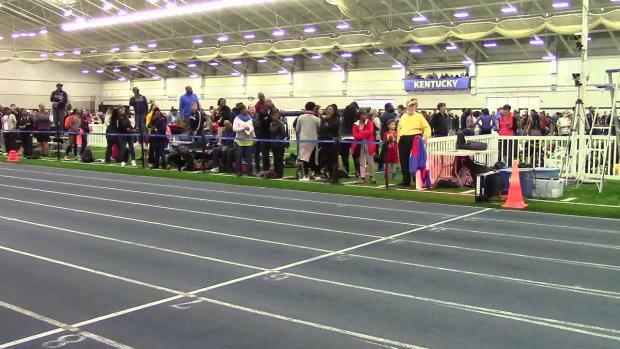 We aren't releasing the big names attending the VA Showcase quite yet... but since we know everyone is waiting for that press release to come out and for the indoor track season in general we will give a sneak peak into some of the big names and teams attending this year's meet... mainly, the Maryland powerhouse Bullis. This team is led by Coach Joe Lee and he has a thing for theatrics. That means he doesn't just run his team to run them, he runs them to set records and win the big titles and that is exactly why he and Bullis are heading back down to VA this year. After winning the Girls 4x100, 4x200, 4x400 outdoor titles, and the indoor 4x400 title it goes without saying his girls' team is stacked. 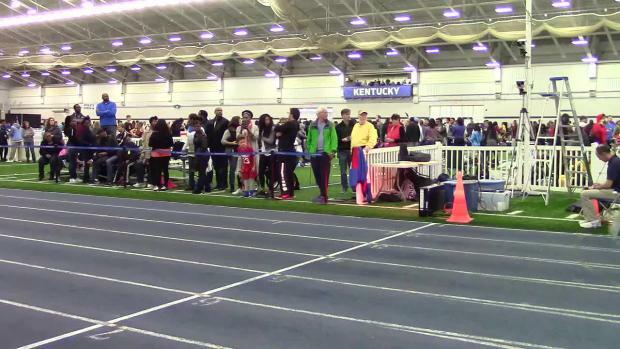 That is also on top of the fact that Eric Allen Jr., a 33.49 300m runner, headlines their boys' team. Simply put, Bullis is loaded on both sides and ready to set some records at the 2018 VA Showcase. The most likely of these records being the Girls 4x400m relay. The current record is a very quick 3:38.91 set back in 2004 by the Long Beach Poly dynasty squad that also owns the 4x200 record. Bullis enters the season primed for this record to go down. They ran 3:39.70 last year to take home the national title at New Balance Nationals, in one of the fastest times ever. The scary part though is they return everyone and this year they will have another sub 3:40 team to push them towards that record... to find out who that team is you'll have to wait and see. The next record on the chopping block may actually be the Boys' 4x200m record which is 1:26.09 set back in 2005 by Long Beach Poly. 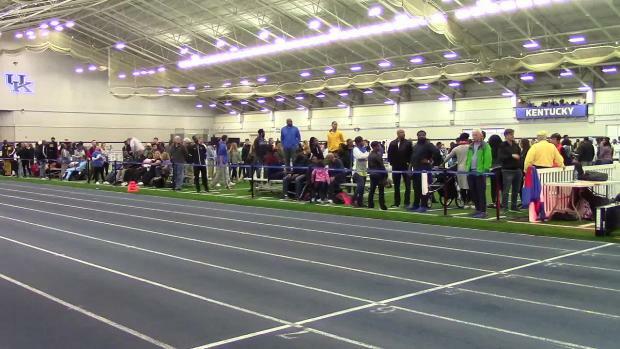 Bullis ran 1:27.17 last year and return their top three runners and exchange a 22.79 for a 22.94 for fourth. Expect them to face tough competition from some Team VA squads and if they are able to break lose they could take down this record. Finally the insane record that could fall is the Girls' 4x200m record which is lauded as the toughest record still on the books. The record of course being set by that same Long Beach Poly squad with a time of 1:35.86. 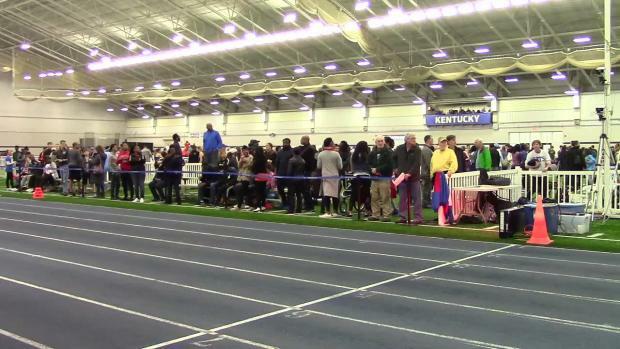 The girls return everyone and went 44.88 (4x1) and 1:35.63 (outdoor 4x2) last year. Stay tuned for more information to come and be ready for another big one down in Lynchburg. 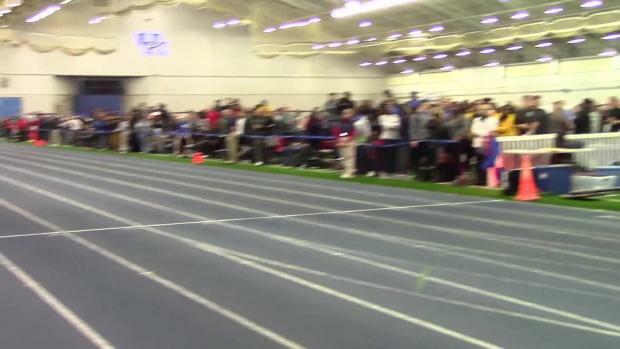 Watch Videos of Eric Allen Jr.